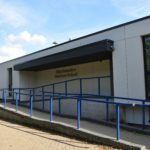 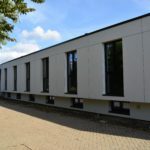 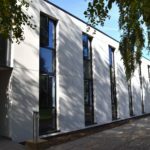 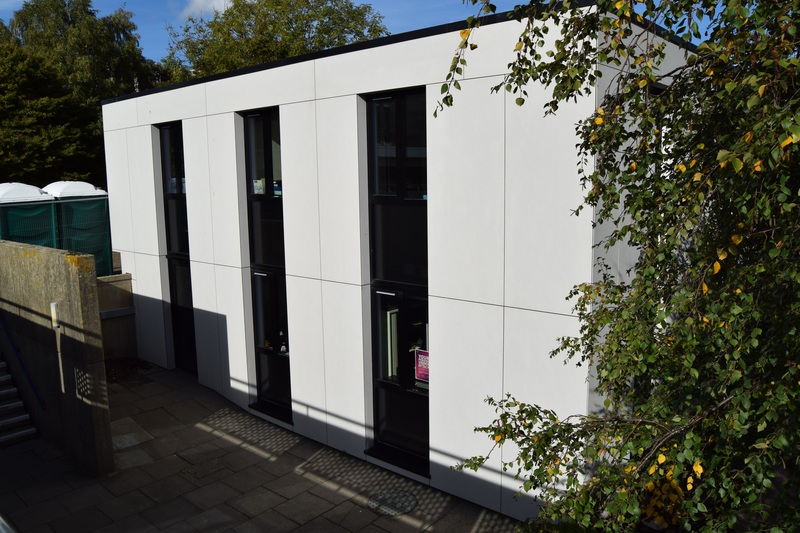 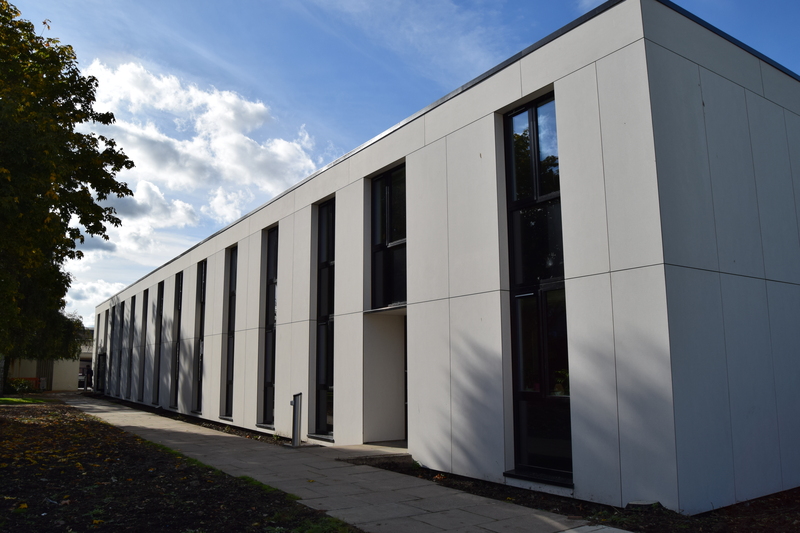 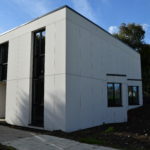 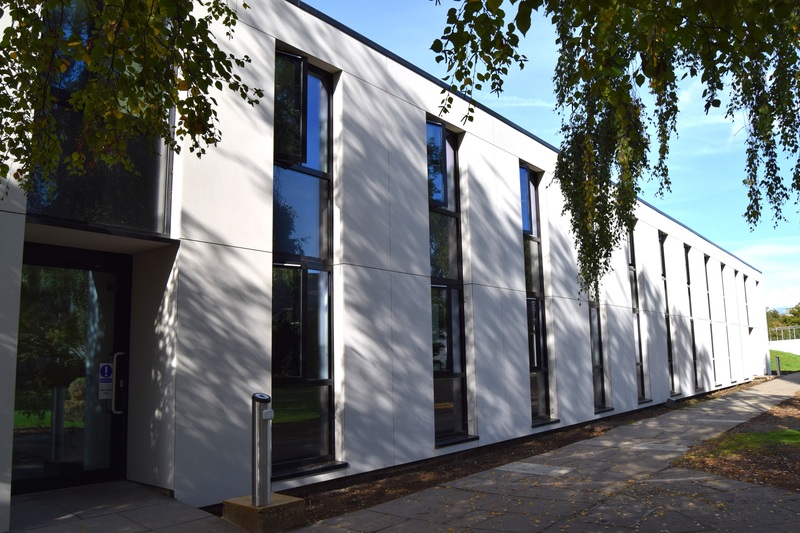 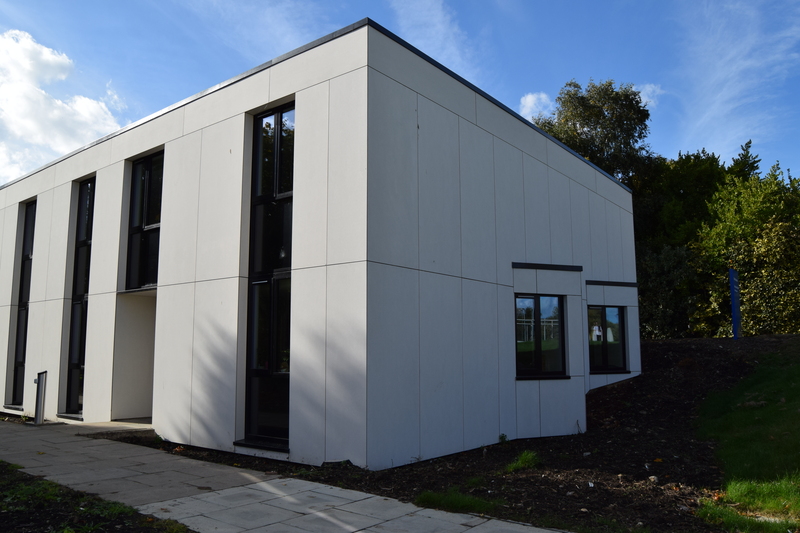 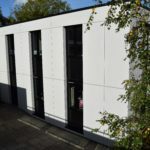 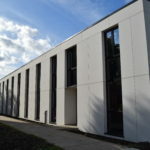 BBS Facades were chosen to supply Marley Eternit EQUITONE Tectiva, which has transformed the outdated 1980’s University of Kent Eliot College Extension from a drab brick building to a sleek and modern working environment. 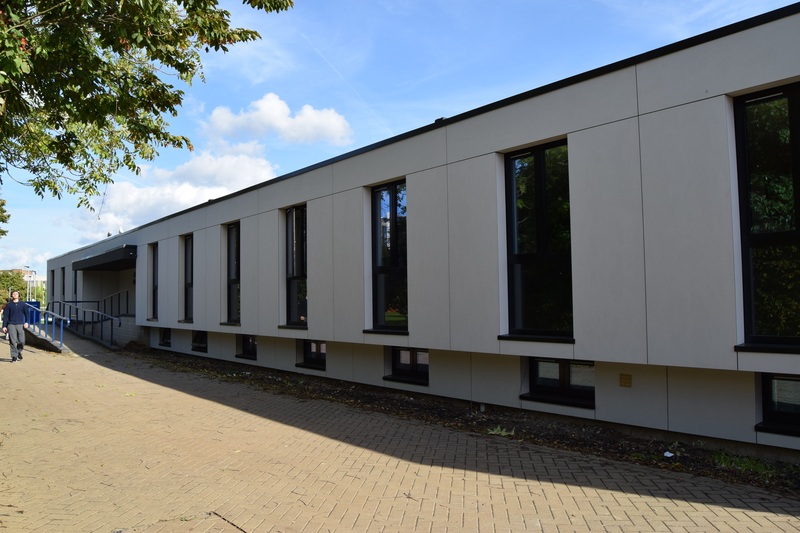 A positive relationship between cladding contractor Prima Systems and BBS Facades led to this project’s specification. 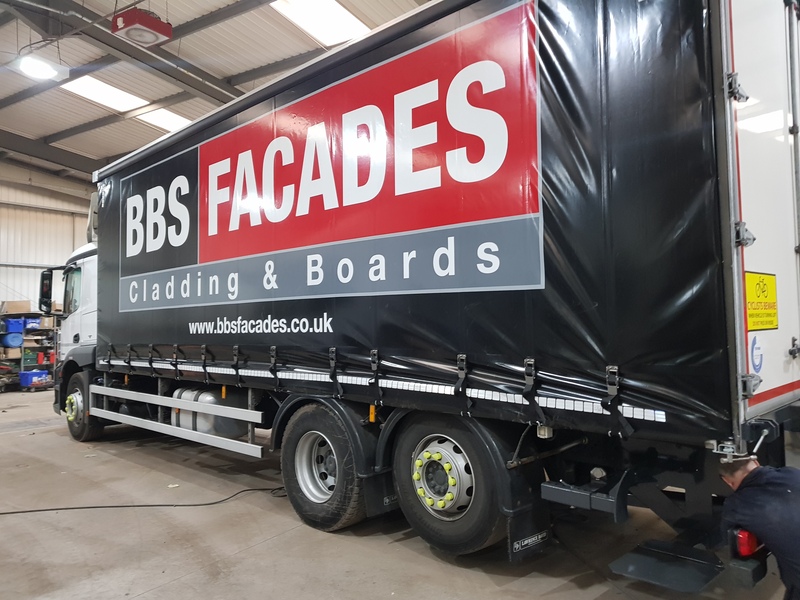 The installers knew BBS Facades would be able to source all material at the best price, within the required time frame. 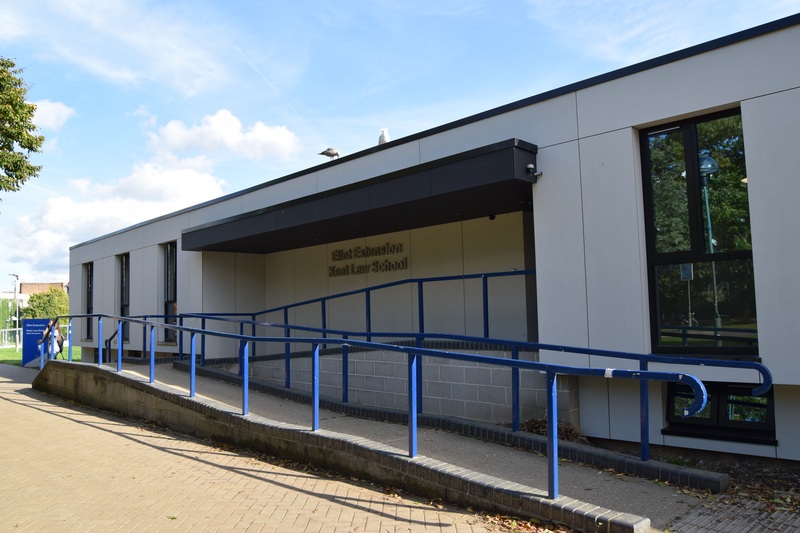 Contractor – DCB (Kent) Ltd.